The River Center features live aquatic tanks, interactive exhibits, and a touch tank that represent the Loxahatchee River system from a freshwater cypress swamp to seagrass-dominated estuary to marine ecosystems. 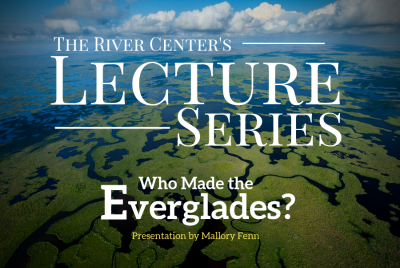 The center provides a fun, educational opportunity for school children, adults, visitors, and long-time residents to learn about Florida’s first National Wild and Scenic River. 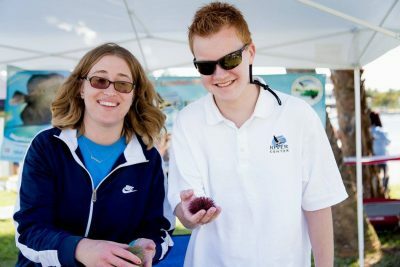 Our Mission is to foster a sense of environmental stewardship for the Loxahatchee River’s diverse watershed with quality education programs, exhibits and meaningful events. 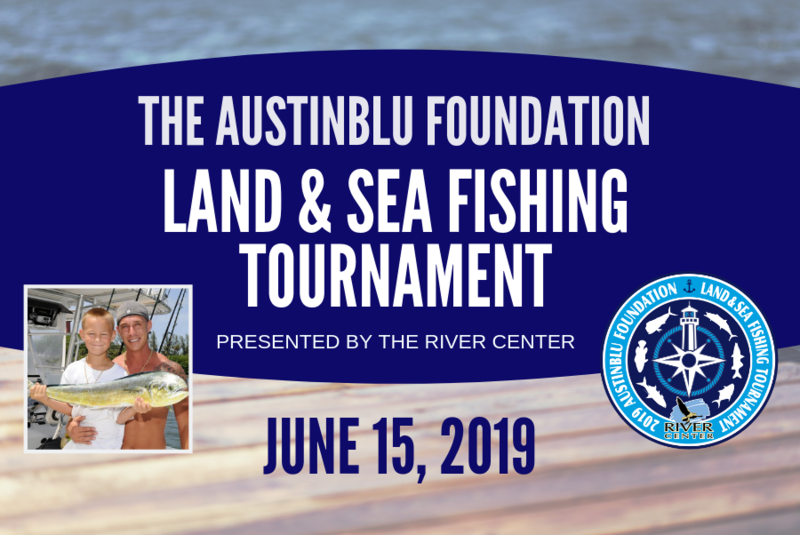 Join the River Center and the AustinBlu Foundation for the annual AustinBlu Fishing tournament on Saturday, June 15th. 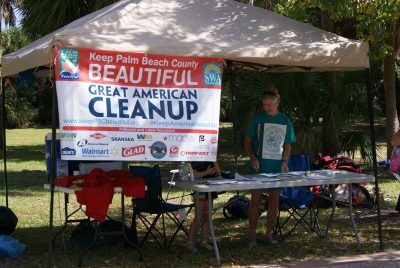 This family-friendly tournament aims to support the education and outreach efforts of the foundation, which is dedicated to teach people about the importance of safety on the water. Don’t miss out on this great opportunity to support a wonderful cause!